Isn’t she FABULOUS??? Now I can see all my jewelry and everything doesn’t get all tangled up. I’ve been collecting vintage brooches for years, but it’s hard to see them all when they are piled up in drawers and boxes. I’m not good at organization unless it’s attractive, so this is a MAJOR score for me! 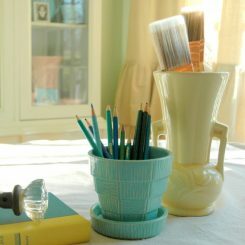 It looks vintage, which works well in my period bedroom – but it would work equally well in a contempory home. I feel like she deserves a name. Any ideas? This entry was posted in Collective Soul and tagged brooch collection, collection, dress form, dressform, HomeGoods, jewelry display, jewelry organization, vintage brooch. I say name her Estella. Gabrielle says Genevieve (she says she’s definitely French). hmm, i do like estella . . .
Lucinda. Not sure why that popped in my head. 🙂 lol! 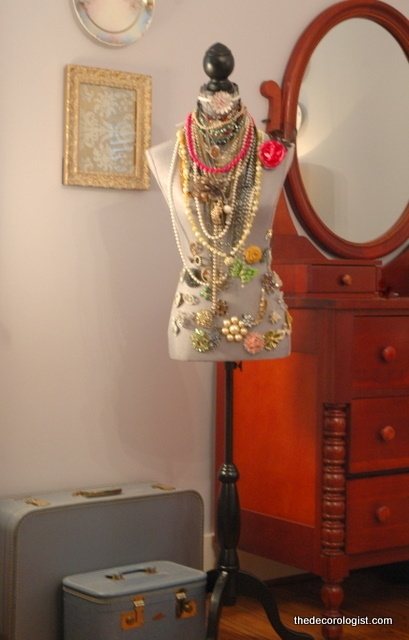 Such a fun idea and creative way to display your jewelry! I vote for Mildred, but only my family will understand why! oh, pam, i think that might be the one! actually, my deer head is named Mildred. so what do you think about Evelyn???? 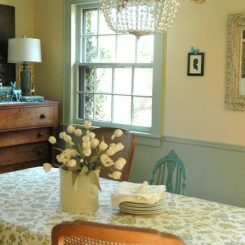 Love the bodice of Giselle – I too enjoy hanging my jewels out as decoration and for ease of use. 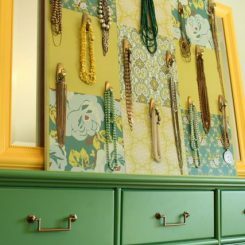 I have hung them on accessories grouped together, and love how the colors glow. what a great idea! she looks like a Jezebel to me…. Jezebel? Oh, dear. . . I love this dress form, I bought mine at Marshall’s and have been using it ever since. In fact I blogged about her too a couple weeks ago. Happy Modern Mix Monday! Love this so much! 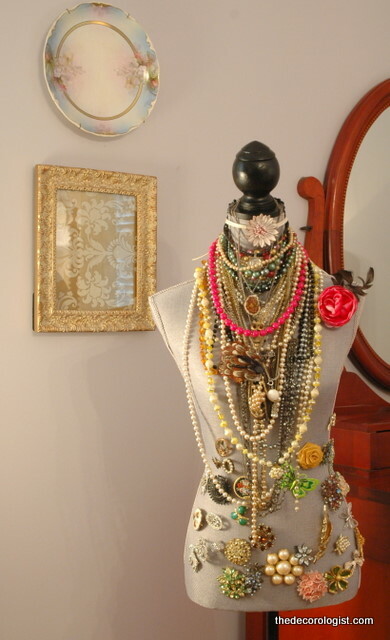 What a great way to display all your jewelry. Thanks for linking up at Mod Mix Monday! 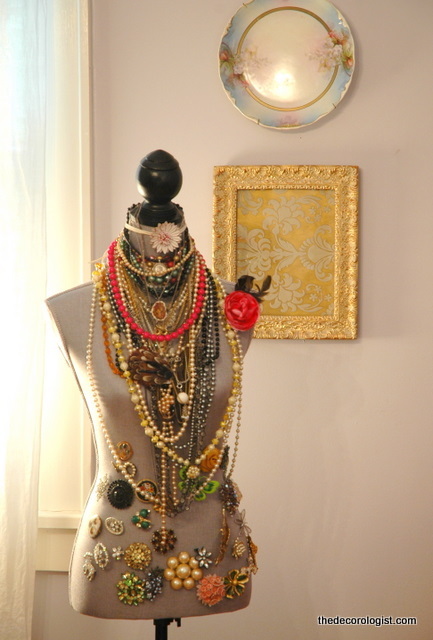 I featured your lovely jewelry lady today at Mod Mix Monday.